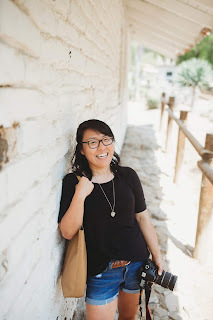 I'm taking a short break from blogging on the blog today because I'm sharing my heart over on my dear friend Amy's blog today as part of her You Are Lovely blog series (or what I prefer calling, campaign). This girl has an amazing movement going on and I am beyond privileged to be a part of it. See you there! And I'll see you here again tomorrow for another new blog post. Just read your guest post and LOVED it! So honest and beautiful!